Lanacre Tree Care have a solid repuation in the aboricultural industry with more than 20 years experience. The expansive knowledge of their skilled tree surgeons in Surrey and South-London mean they are professional and reliable for all tree care services. For Christmas 2018, we raised nearly £600 for Naomi House & Jacksplace by collecting and disposing of old Christmas trees! You can read more on our charity page. The staff at Lanacre are friendly and take great pride in their customer service. We will help you with all of your tree care needs, including providing a free quote. Our team work all around Croydon, Caterham and East Surrey, so enquire today! We are trained and highly qualified in all areas of arboriculture and work as professional tree surgeons in and around the Caterham area. We provide services including: tree crown thinning, tree reduction and hedge trimming. If you would like a free quote or if you have any questions to ask the team at Lanacre, please see our contact us page or call us on 01883 346837. 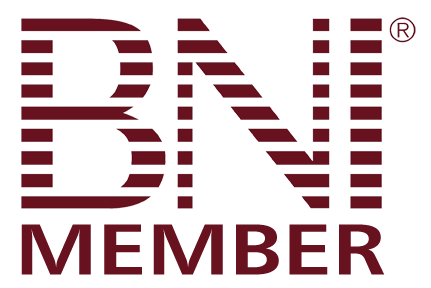 We are also proud members of the local Caterham BNI chapter, which promotes an ethic of quality and trust between its members. You can read more about our tree care services and tree surgeons in Oxted, Caterham, Redhill, Godstone and many more areas. Looking for a second climber/ grounds person to join our team! Lanacre are a well-established aboricultural company based in Caterham.